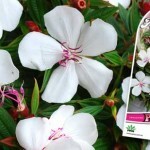 Tibouchina ‘Imagine’ is an exciting new compact growing Tibouchina. 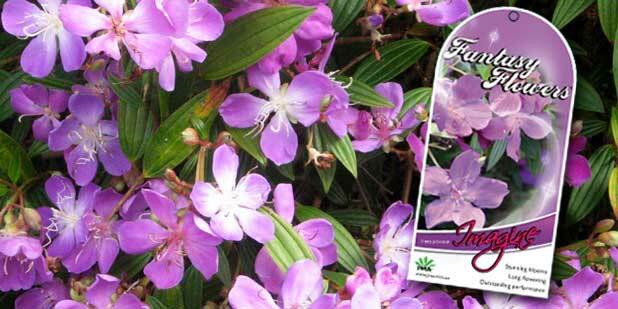 This new release is part of an exciting new range of Tibouchinas hybrids called “Fantasy Flowers” TM. 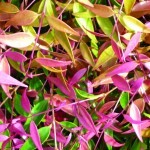 Tibouchina ‘Imagine’ is a tight growing busy shrub which grows to 1.5m high and 1.5m wide. 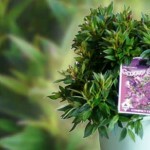 ‘Imagine’ displays stunning purple blooms with a white centre during Autumn to Spring. 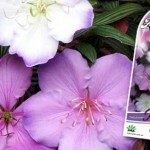 This new Tibouchina is very hardy making it relatively easy for anyone grow. 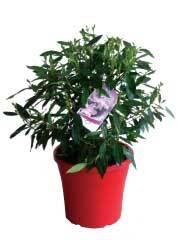 Suitable for cool to tropical climates, this Tibouchina is ideal for pots or in the garden. 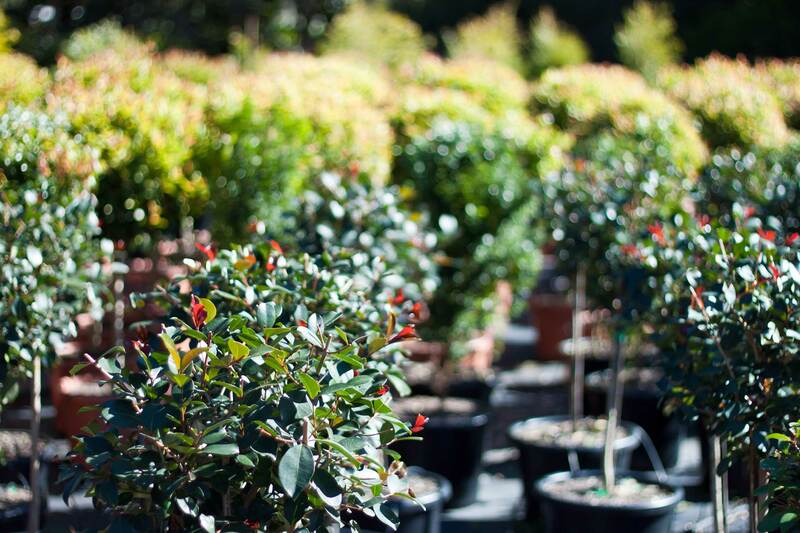 ‘Imagine’ performs well when planted in moist, well-drained soils. 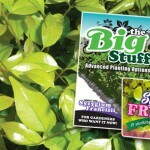 Water well after planting to ensure the root system does not dry out. 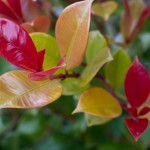 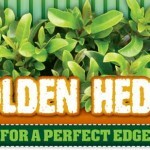 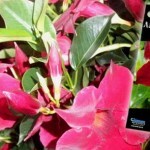 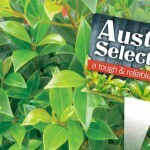 The plant will also appreciate a light prune and fertilise after flowering.